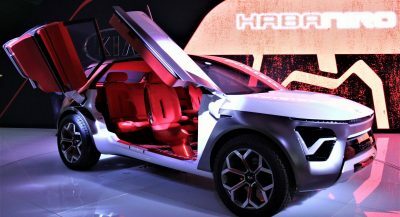 With just a few months before the 2018 Paris Auto Show opens its gates, several large automakers have already announced that they will be absent from the event. 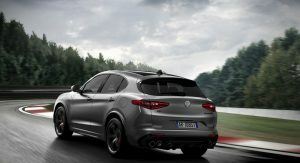 The latest, according to AutoPlus, is Fiat Chrysler Automobiles (FCA), who said that Alfa Romeo, Fiat, Abarth and Jeep won’t be attending this year’s show. Their decision is motivated by the lack of new products. 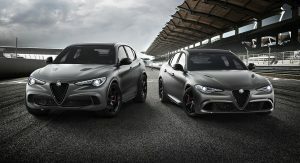 Missing the show will also enable them to cut down on costs, while from now on, their new strategy will not make large automotive events a priority. 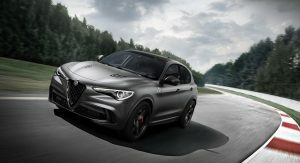 Also Read: 2018 Alfa Romeo Stelvio 2.0T Q4 Review: Does It Pass Or Fail? 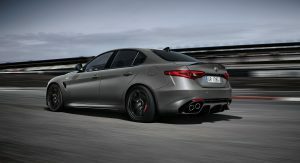 FCA, however, will most likely have a couple of brands present at the 2018 Paris Auto Show. 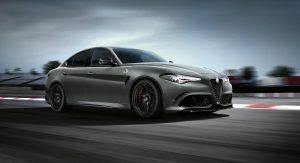 These are Ferrari and Maserati, who unlike Lamborghini, will be officially present at the Paris show. 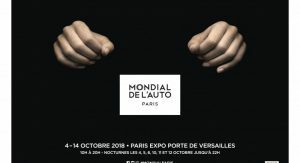 The latter will be represented instead by its Lamborghini Paris dealership, according to an official announcement by the organizers. Speaking of which, Volkswagen has apparently chosen to withdraw from the 2018 Paris Auto Show, too, but Audi, SEAT, Skoda and Porsche could very well have their own stands. As far as Bentley and Bugatti go, we might see them at the event, probably with new cars. 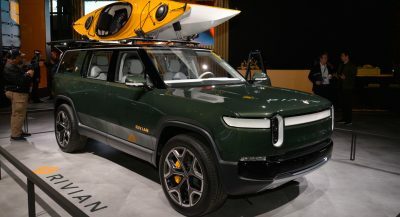 The long list of automakers that will skip on this year’s Paris Auto Show includes Ford, Infiniti, Mazda, Mitsubishi, Nissan, Opel, Subaru and Volvo as well. 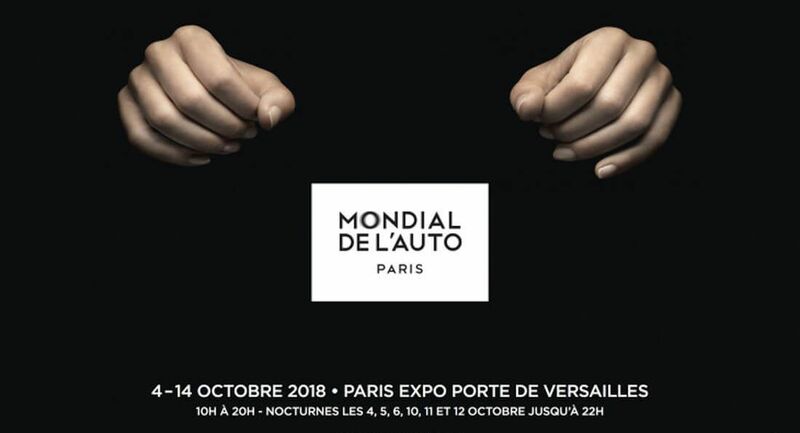 At the same time, it appears that Citroen, Hyundai, Jaguar, Kia, Land Rover, Lexus, Mercedes-Benz, Peugeot, Smart, Suzuki and Toyota remain committed to the event and will display their new vehicles there from October 2 to 14. As usual, CarScoops will be reporting live from the 2018 Paris Auto Show, so keep an eye on our dedicated hub here to get all the info about the new cars on time. They won’t be attending any auto shows with the way they’re performing. I won’t be attending the Paris Auto Show either. Paris isn’t a safe place these days. I can understand why Ford, Infiniti, Mazda, Mitsubishi, Nissan, Opel, Subaru, Volvo, Alfa Romeo, Fiat and Jeep would prioritize other events. Huh? Paris is safer than Detroit, Chicago, New York, and Los Angeles. 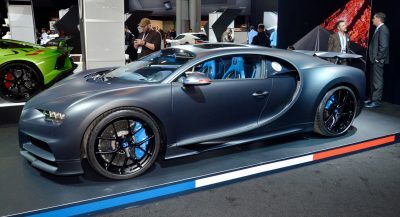 I doubt crime is the reason for automakers pulling out of Paris Auto Show. If that were the case I don’t think any Automaker would show up to Detroit or Chicago. At this point, the ones who are attending should be on the news. That’s nothing… It now seems Fiat, Chrysler and Dodge can’t even afford to attend FCA’s own press briefing!